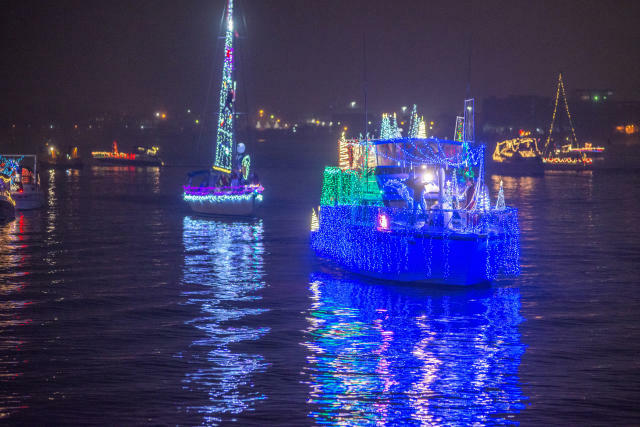 Saturday, December 1, 2018 at 5:30 p.m.
Congratulations to the winners of the 2018 Alexandria Holiday Boat Parade of Lights! 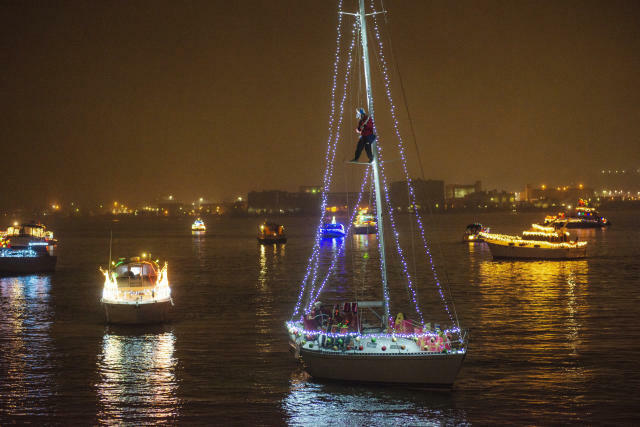 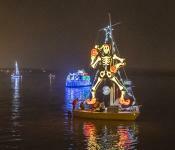 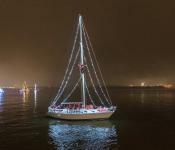 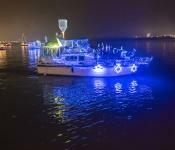 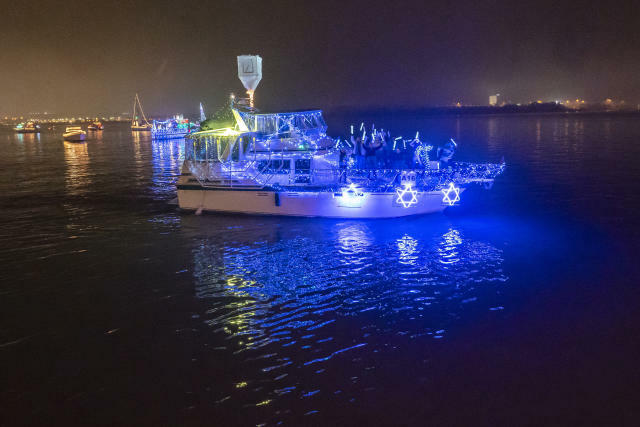 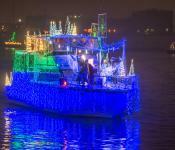 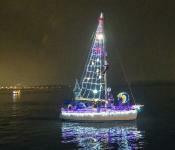 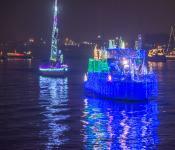 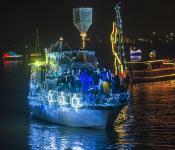 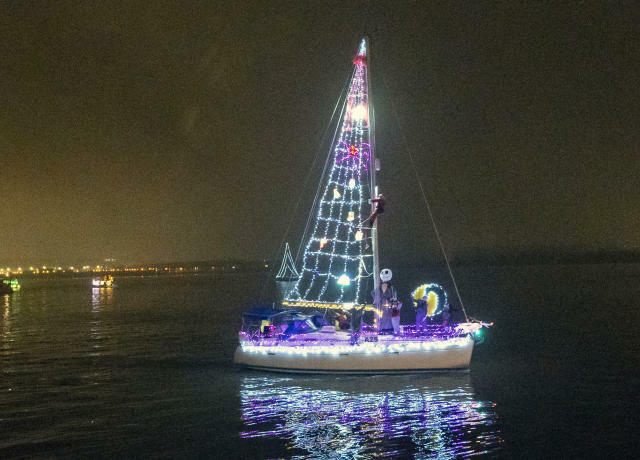 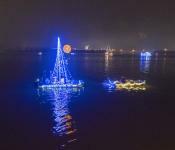 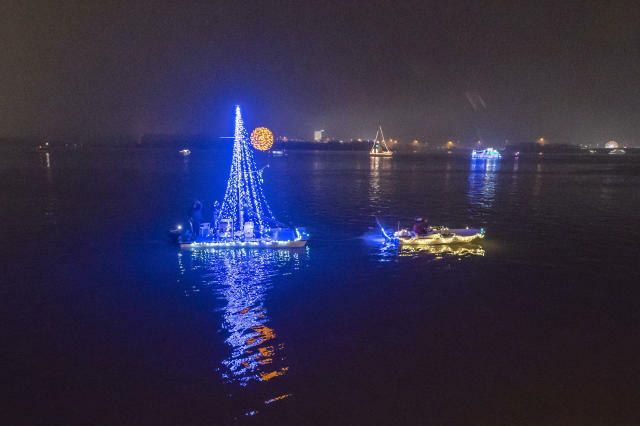 Boaters are invited to register now for the 19th Annual Alexandria Holiday Boat Parade of Lights, rated among the top 10 Best Holiday Parades 2017 by USA Today 10Best.com and celebrated as one of the region’s most beloved holiday traditions. 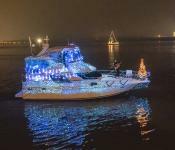 At sundown on the day of the Campagna Center&apos;s iconic Scottish Christmas Walk Parade, Old Town Alexandria&apos;s historic waterfront will shine with illuminated boats as they cruise the Potomac River. 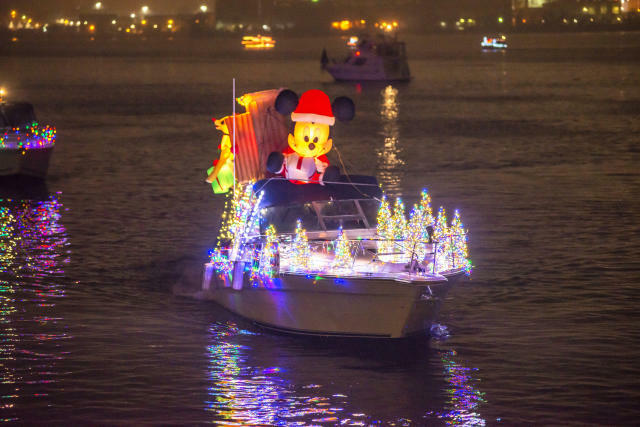 The parade begins on Saturday, December 1, 2018, at 5:30 p.m. 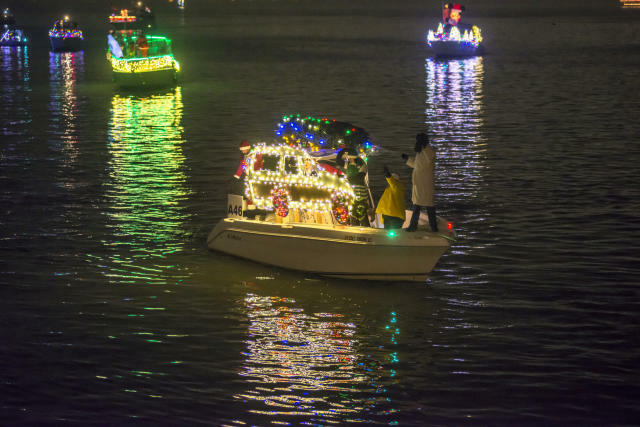 Boats will be decked to impress a panel of judges who will award prizes in a dozen categories, including Best in Show, Thinking Outside the Christmas Box, and Hardiest Souls. 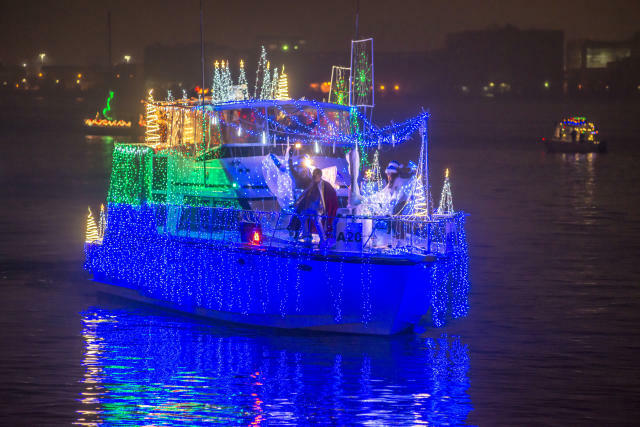 Get creative and start decorating as we’ll be awarding more than $3,000 in cash prizes plus hotel stays, restaurant certificates and more. 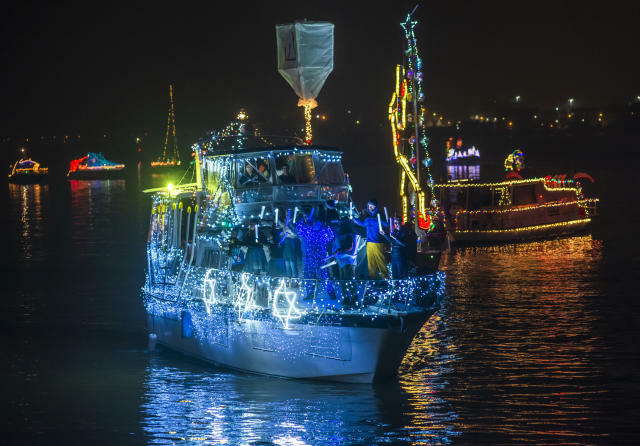 Hurry and register below before Monday, November 19, 2018, as parade participation is limited to the first 60 boats. 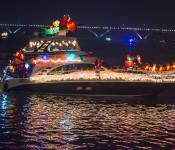 Each pre-registered parade boat will receive an Alexandria Holiday Commemorative Gift and a captain’s $100 thank-you gift card. 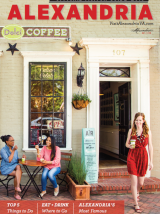 Come early, stay late. 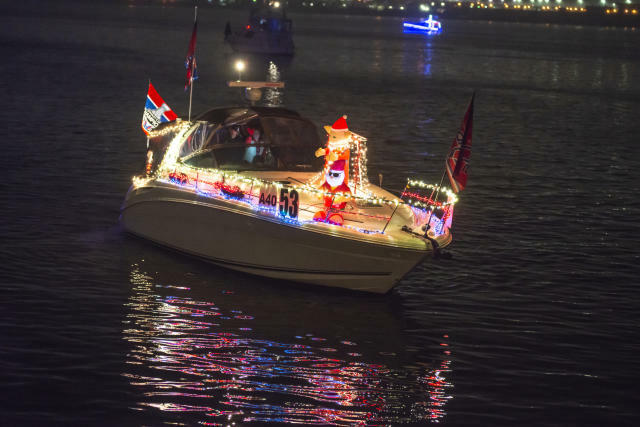 The Alexandria City Marina is offering complimentary slips on Friday and Saturday for registered parade participants, limited to available slips based on the size of your vessel. 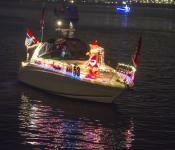 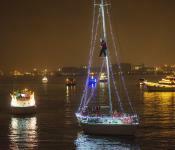 We encourage boaters to come early to enjoy Alexandria’s holiday festivities and join the parade from Alexandria. 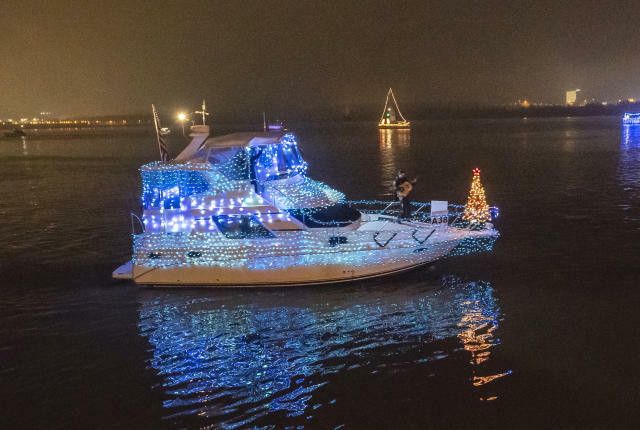 To inquire about slip availability, please contact the Alexandria City Marina at (703) 746-5487 or city.marina@alexandriava.gov and provide the size of your boat and your contact information. 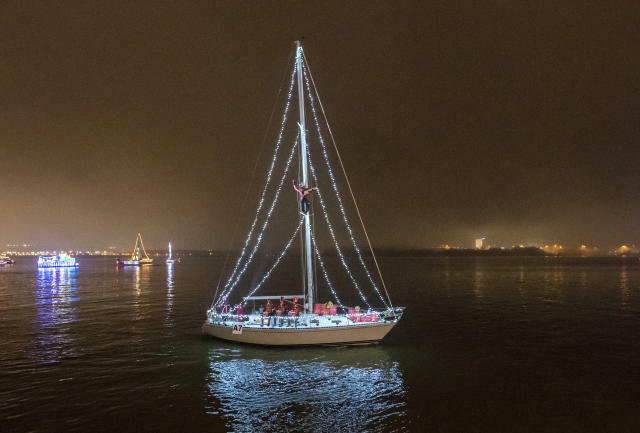 To ensure smooth sailing and a safe event, attendance is required at the Alexandria’s Captains’ & First Mates’ Parade Coordination Meeting on Wednesday, November 28, 2018, at 7 p.m. at the NEW location of the Old Dominion Boat Club, 200 Strand Street in Alexandria. 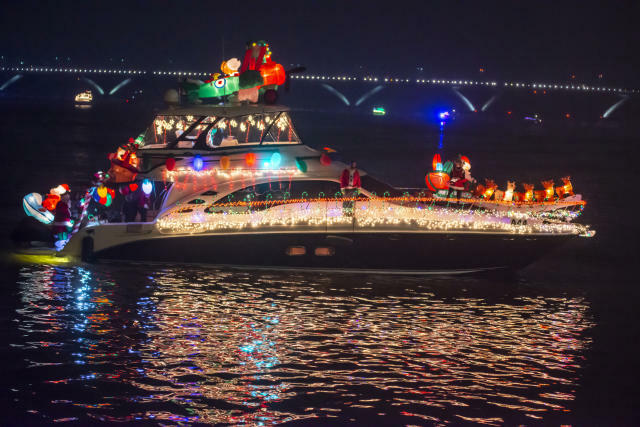 The gift for each pre-registered boat--a $100 thank-you gift card and an Alexandria Holiday Commemorative Gift--will be distributed at the meeting. 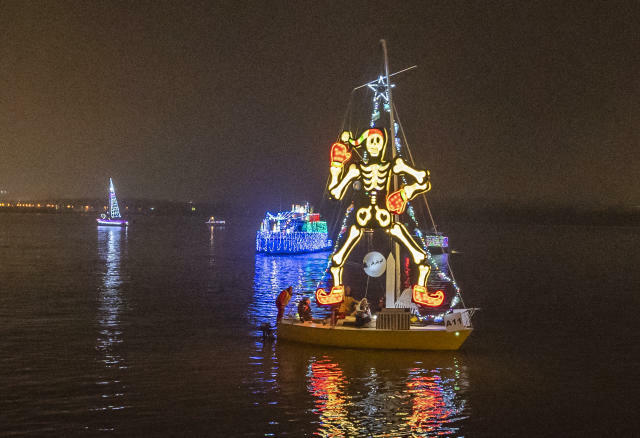 Beer, wine and hors d’oeuvres will be served. 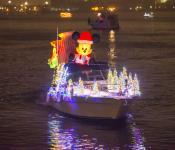 The Alexandria Holiday Boat Parade of Lights is part of a Potomac River holiday tradition with The District’s Holiday Boat Parade taking place at The Wharf in Washington, D.C. the same evening at 7 p.m. Boaters are encouraged to participate in both parades for a chance to win thousands more in prizes while dazzling crowds of parade-goers along both sides of the river. 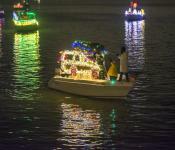 Register here for The District’s parade.